Project Coordinator and Volunteers needed! 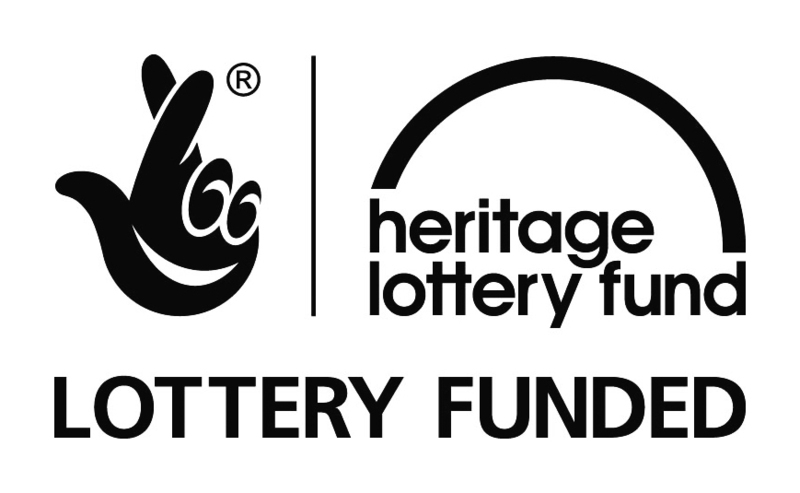 Good news, SSCo recently received funding from Heritage Lottery Fund (HLF) to develop a project that explores and documents the oral history and heritage of woman who have contributed to the successful development of Birmingham’s Ladypool Road. - Work with Birmingham Library and Archives to provide training for participants, staff and volunteers. Do you want to help deliver the project? Do you want to receive oral history training? SSCo is looking for volunteers and participants now. Please contact info@ssco.org.uk or call 0121 622 3135 fr more information. 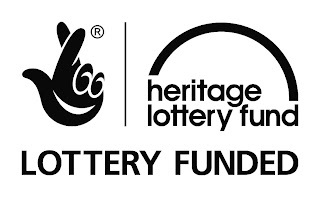 Vacancy: Sonia Sabri Company looking for a Project Coordinator for HLF project. Please see details below.